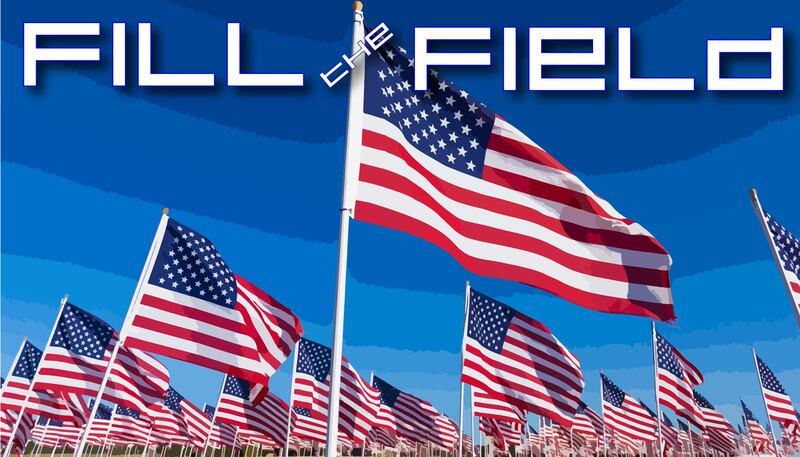 Date: Nov 1 2018, 12 a.m. - Nov 11 2018, 11:59 p.m.
#MountainPostliving Fill the Field Challenge Week (Nov. 1-11, 2018) provides opportunities to earn flags and fill the grassy area outside of Iron Horse Gym with flags in honor of Veteran’s Day. Participants will have the opportunity to complete several fitness challenges. Once a challenge is complete, finishers will be entered into drawings for prizes. In addition, finishers will be issued flags to be displayed on the field adjacent to Iron Horse Physical Fitness center. The more challenges that you participate in, the more chances you will have to win. So, don’t let this challenge slip away! This event is honor based. Anyone with gym access can enter the competition. Any questions, please call Jacob directly at (719) 526-3107. Walk or run a 5K (3.1 miles)...like the Sweaty Sweater Fun Run on Nov. 3! Sign up online for $10/person ages 4+. Complete 60 minutes on the elliptical.